Some say the left coast is the best coast. And with warm temperatures year-round in California, national parks and mountains in Washington, and beaches and skiing in Oregon, we really can’t disagree. If you have a family of outdoor adventurers, you’ll especially enjoy a West Coast vacation, where hiking, biking, water sports and fresh air abound. Here are our picks for the best West Coast family vacations. This Pacific Northwest city has a cool, modern vibe. 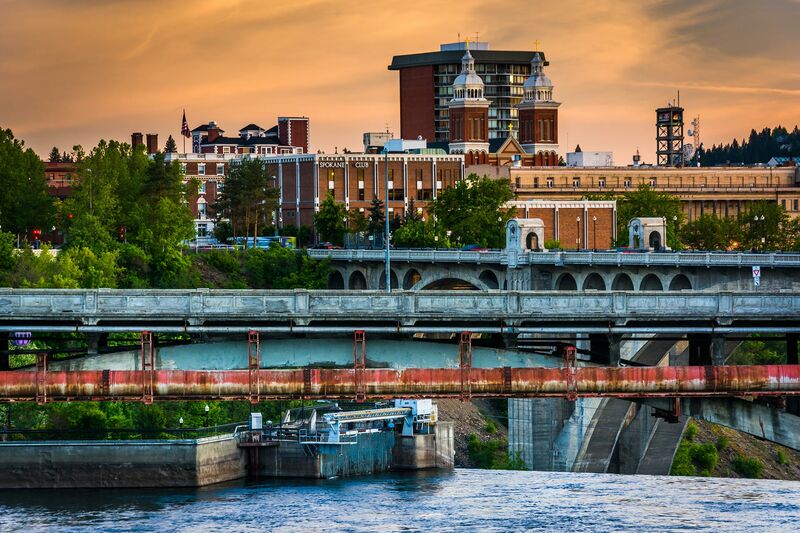 The Spokane River weaves through Spokane, where things to do include everything from children’s museums to zip-lining. Families will love this city’s natural surroundings, too, with large parks and gardens, the Spokane Waterfalls, hiking and kayaking. Even skiing can be found nearby. There is no need to choose between the city or country when visiting — families can enjoy the best of both in Spokane. Dubbed the “Outdoor Playground of the Northwest,” Seattle knows outdoor adventure, but also delivers an ultra-hip city vibe, with unique neighborhoods and attractions including Ballard and Fremont. Of course, a stop at the legendary Pike Place Market and the Space Needle are musts on a West Coast family vacation to Seattle. The summer months are really the best time to visit Seattle with the family, especially because the days are longer, with nearly 16 hours of daylight. Seattle has some pretty fantastic beaches to enjoy this time of the year, too! More than 170 islands make up the San Juans, which, in the summer months, have nearly 16 hours of sunlight and little rain. 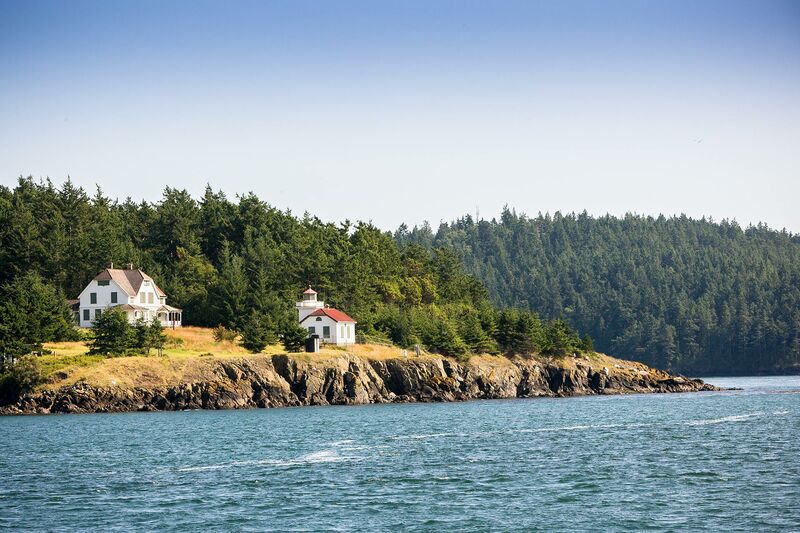 Spotting whales and bald eagles is common in the San Juan Islands, and families will love to spend time kayaking in the ocean or hiking, biking or zip-lining in the forest. The islands can be reached by ferry (reservations required) or seaplane, so even arriving at the destination is part of the fun for this family vacation on the West Coast. The ability for families to walk everywhere in Cannon Beach is a great appeal for this West Coast family destination. 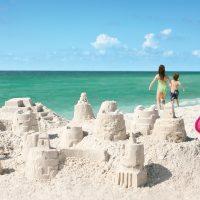 Many of the resorts and vacation rentals are also within walking distance to the beach. 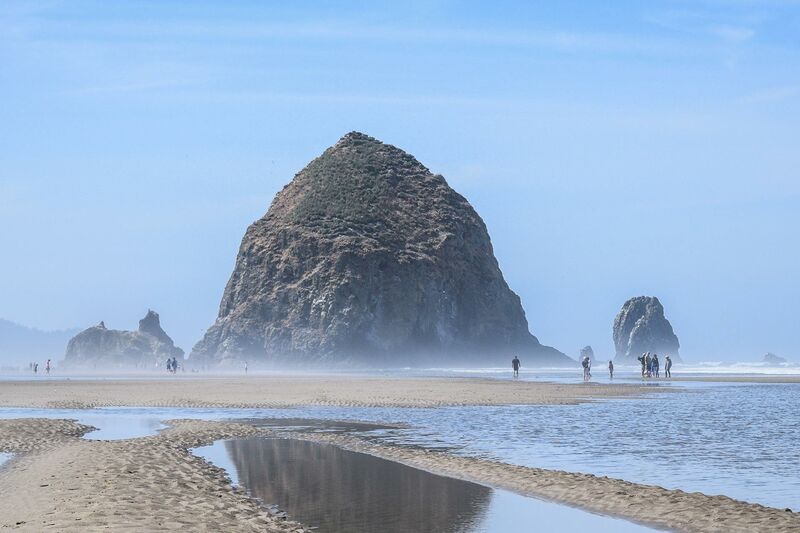 The sand and Pacific Ocean at Cannon Beach itself is where you’ll want to spend the most time. If you visit in June, you may be lucky enough to witness (or even participate in!) the oldest sandcastle building contest in the country. Whether it’s ski or kayaking season, families will love to visit Bend, Oregon, on a West Coast family vacation. Bend is protected by mountains from most coastal storms, so it rarely rains here and there’s no humidity. It may be one of the few U.S. destinations where families can ski in the morning and mountain bike in the afternoon in the springtime! Everything is also only a short distance away when staying in downtown Bend. It’s convenient for families to stay downtown and walk to shops, restaurants, parks and the Deschutes River, but then drive 20 minutes to beautiful waterfall hiking trails and ski at Mt. Bachelor, about 45 minutes outside city limits. The City by the Bay is a must for families visiting the left coast. The Golden Gate Bridge, Fisherman’s Wharf, Alcatraz, the cable cars, parks and museums – families can spend days taking in all that San Francisco has to offer. The weather can get very chilly (even in the summer) so remember, just because you’re in California doesn’t necessarily mean 90-degree temperatures. Pack accordingly. Renting a car can be a good idea, but public transportation and walking are also convenient. Maybe just do a few stretches before pushing that stroller up the many hills of San Francisco – just saying! 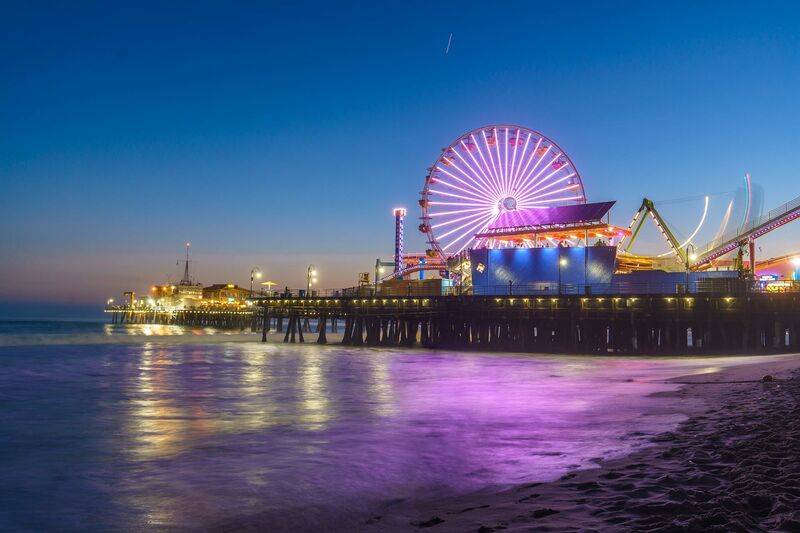 Kids will love spending time in Santa Monica, which is located just outside of downtown Los Angeles. The kids won’t know where to look first when visiting the Santa Monica Pier, with its amusement rides and iconic Ferris wheel. They’ll also love the nearby Venice Beach street performers. Take a spin as a family on the more than 100-year-old Looff Hippodrome. The legendary merry-go-round still features its hand-carved horses built in 1916 and the family fun remains the same! 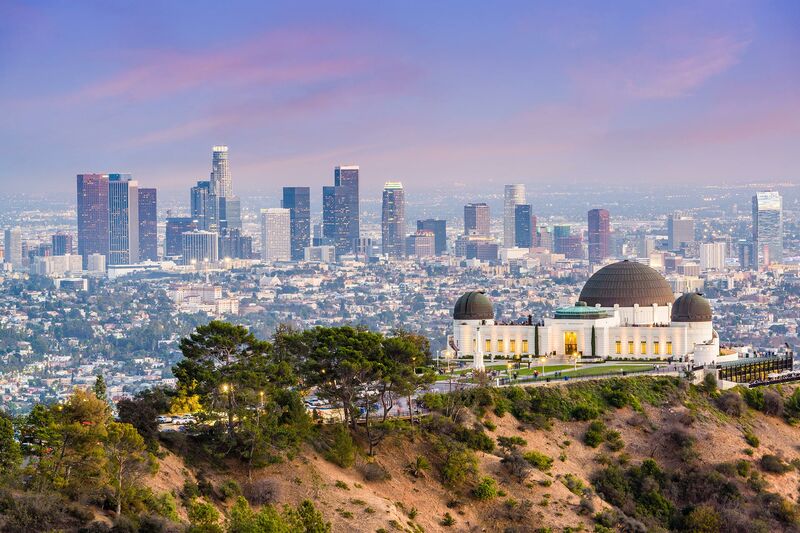 The City of Angels offers so much for families to do on a West Coast vacation. Beaches, museums, Hollywood history (and the Hollywood Sign itself), Universal Studios — the options are countless. 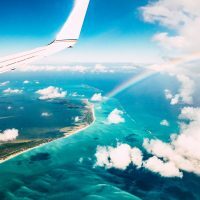 Vacation rentals, luxury resorts and affordable hotels are all great options for families looking for a place to stay in Los Angeles. And you will definitely want to rent a car to maneuver around the city — just be prepared for that notorious traffic. Located about two hours outside of downtown Los Angeles, Big Bear Lake is situated in the San Bernardino Mountains. 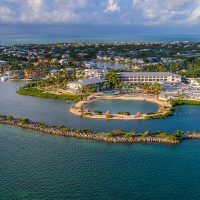 The manmade lake is bustling with vacation rentals and resorts, so families have plenty of options for accommodations. Once you arrive, the 22 miles of shoreline are sure to relax the whole family, no matter the time of year. In the summer, Big Bear Lake is filled with days spent by the water, swimming, boating, fishing and biking. But the fun doesn’t end in the winter at Big Bear. Skiing, snowboarding and sledding take over once the snow falls in the mountains. Less than an hour from the Mexican border, San Diego is our southernmost pick for an excellent West Coast family vacation. The weather is always pleasant and the food is delicious in San Diego – don’t miss the authentic Mexican fare in Old Town! Balboa Park and its attractions – including the San Diego Zoo – could easily fill an entire vacation. Nearby LEGOLAND, SeaWorld, La Jolla Beach and Coronado are not to be missed, either.